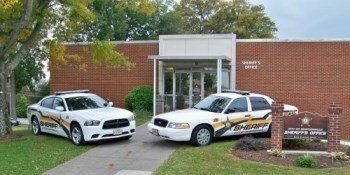 I want to take this opportunity to thank you for entering the web site for the Martinsville Sheriff's Office. 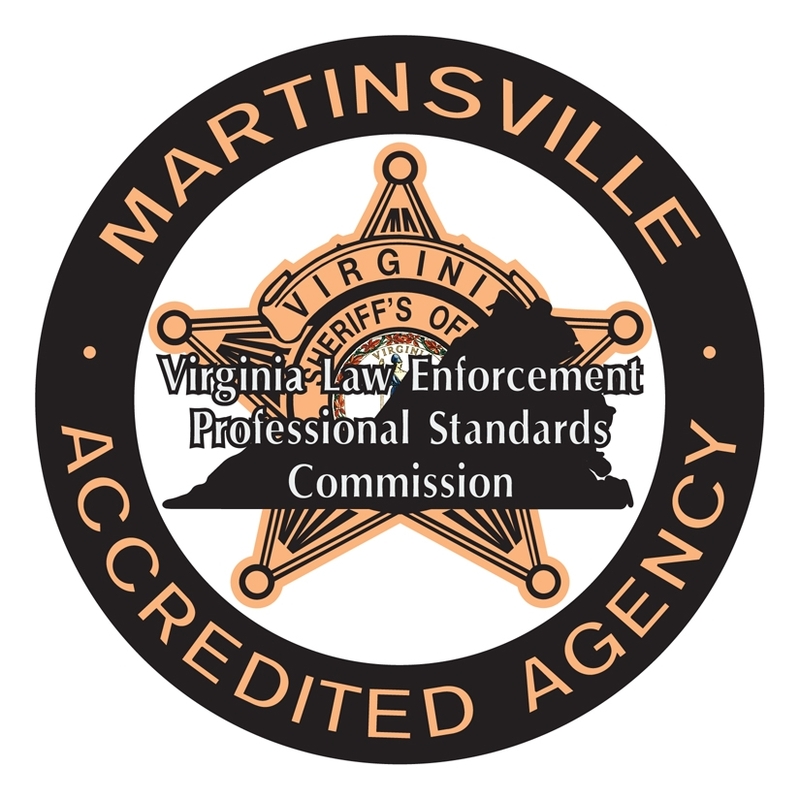 It is a pleasure to serve as the Sheriff of the City of Martinsville and to have the privilege to lead the fine men and women of the Martinsville Sheriff's Office. Our officers are compassionate and committed to providing the most professional and fair service to all the citizens of the City of Martinsville. All of our officers are highly trained and experienced in carrying out the duties of a Virginia Deputy Sheriff. I take pride in the diversity that we have in our Sheriff's office. We are dedicated to provide the most professional service to our citizens, our court services users, and the inmates that we care for on a daily basis. I invite you to enter and explore our website to learn more about the people and the operations of the Martinsville Sheriff's Office. If I can ever be of assistance to you or if you have any questions, please feel free to contact me.